Our love for God’s people flows out of our love for Him. Giving is the test of the sincerity of our love for God. 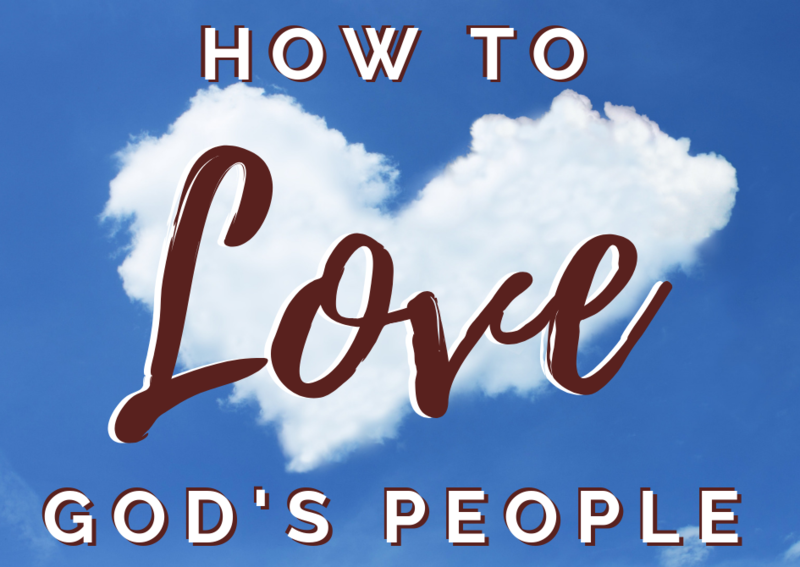 For us to love God’s people we are going to have to invest in God’s people. We have to give according to God’s will in order to care for God’s people. If we are going to invest in God’s people, we have to give ourselves to the Lord. All that we have is the Lord’s. All that we have is directed by the Lord. And all that we have can be used for kingdom benefits and for benefit of those in the kingdom.